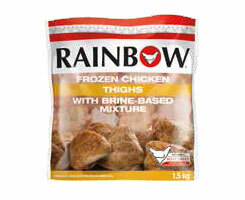 RAINBOW’s chickens are delicious roast dinners, the perfect Isishebo and succulent braais. 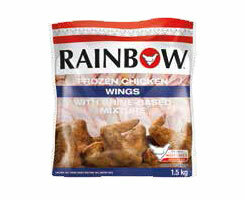 The RAINBOW brand was founded by the late Stanley Methven on his father’s farm at Hammarsdale, outside Durban in 1960. 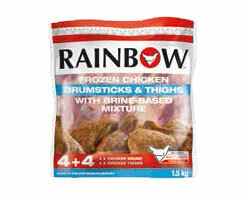 He first sold from a stall in central Durban, demand for RAINBOW’s chicken grew quickly, leading to the commissioning of the first processing plant at Hammarsdale in 1963. 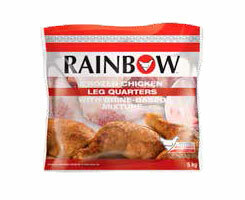 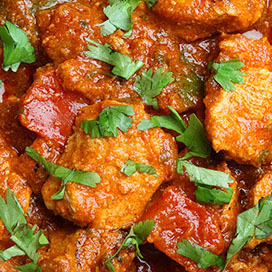 Today, RCL FOODS is South Africa’s largest processor and marketer of chicken. 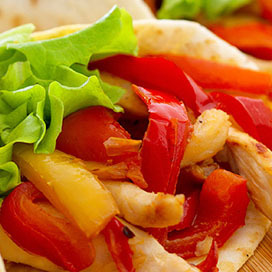 RCL FOODS is a fully integrated broiler producer that breeds and rears its own livestock which it feeds from its own feed mills, processes, distributes and markets fresh, frozen, value-added and further-processed chicken. 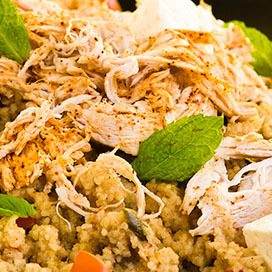 We love our birds as much as you do! 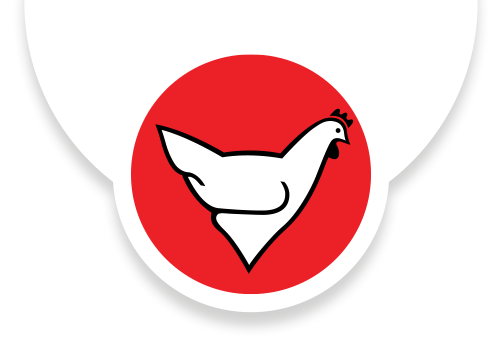 We aim to maintain the highest level of food safety at every one of our farms and product sites, whilst treating our chickens with absolute care. 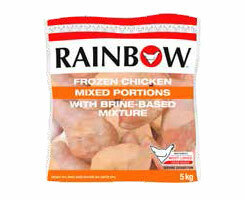 The Minister of Health on the 4th March 2018 , identified ST6 as the cause of South Africa’s Listeriosis outbreak and confirmed that there was NO ST6 in Rainbow polony. 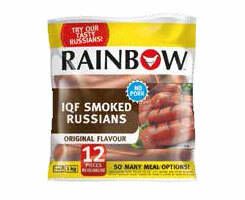 As a precaution, in the interest of public safety, Rainbow polony was recalled. 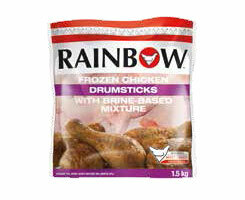 From an independent laboratory in France, test results just received, PROVE AND CONFIRM that there is NO ST6 in our Rainbow polony factory. 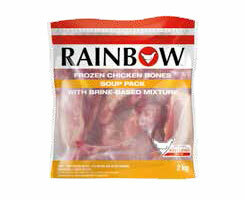 All Rainbow products have always been, and remain, SAFE.